Every song is based on a basic chord structure upon which the melody relies for overall feeling and sound. Altered chords (variations of the original chords) make a song sound even more rich and professionally arranged. Frank Mantooth has written this series of books to give pianists the very best chord changes for some of the most beautiful songs ever written. 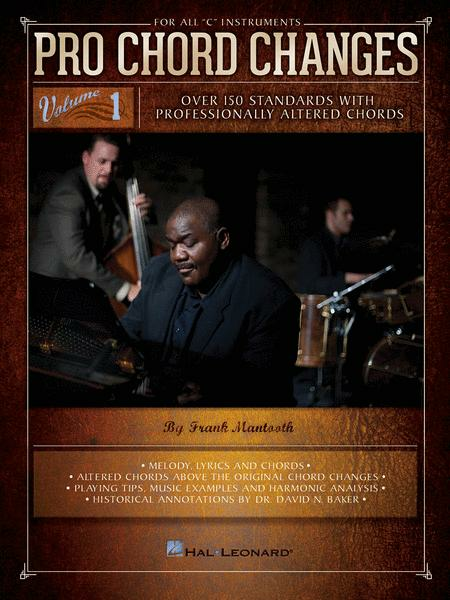 Each song includes the melody line, chord symbols, and a second line of altered chords printed above the original chords. These valuable books also include playing tips, music examples and harmonic analysis as well as historical annotations. Volume 1 includes over 150 songs, including: Ain't Misbehavin' • All of Me • All the Things You Are • Bluesette • Call Me Irresponsible • Cherokee (Indian Love Song) • Do Nothin' Till You Hear from Me • Don't Get Around Much Anymore • A Fine Romance • Have You Met Miss Jones? • How Deep Is the Ocean (How High Is the Sky) • How Insensitive (Insensatez) • I'll Remember April • In the Mood • It Could Happen to You • It Might As Well Be Spring • Lollipops and Roses • Lover • My Blue Heaven • My Funny Valentine • Nice Work If You Can Get It • On the Sunny Side of the Street • One Note Samba (Samba De Uma Nota So) • Puttin' on the Ritz • The Rainbow Connection • Sentimental Journey • Smile • Summertime • The Surrey with the Fringe on Top • Take the “A” Train • Thanks for the Memory • Unforgettable • When I Fall in Love • Young and Foolish • and more. September 13, 2017 Stellar Books! If you want an easy to use "Real Book" or "Fake Book" substitute these books are an amazing value! 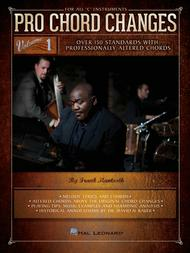 Over 150 standards in each book with the chords the pros use. Perfect for the gigging jazz guitar player!